If you are looking for that extra bit of luxury and relaxation then why not book a treatment at Spa by Kasia. For the ultimate in indulgence take full advantage of the spa’s luxurious facilities and treat yourself to a spa day or spa break. For further information on treatments, spa days and spa breaks and to view our current spa offers please visit Spa by Kasia’s website. Alternatively you can contact the spa team on 01244 572199 or bookings@spabykasia.co.uk. 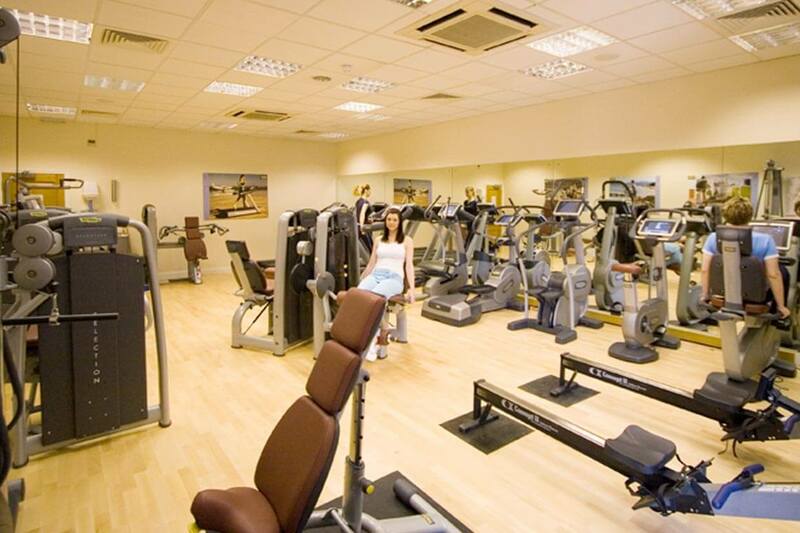 Last entry for the leisure facilities is 45 minutes before closing time. Hotel residents must vacate the spa facilities by their check out time of 11.00am on the morning of departure unless they have spa treatments booked as part of a spa day or spa break. Daily from 9.00am to 11.00am and 2.00pm to 5.30pm.